As the summer breeze starts to move in, that means school is almost out and vacations are upon us. Do you have any trips planned this summer? If not, why not plan a road trip in your new vehicle and save on airfare? 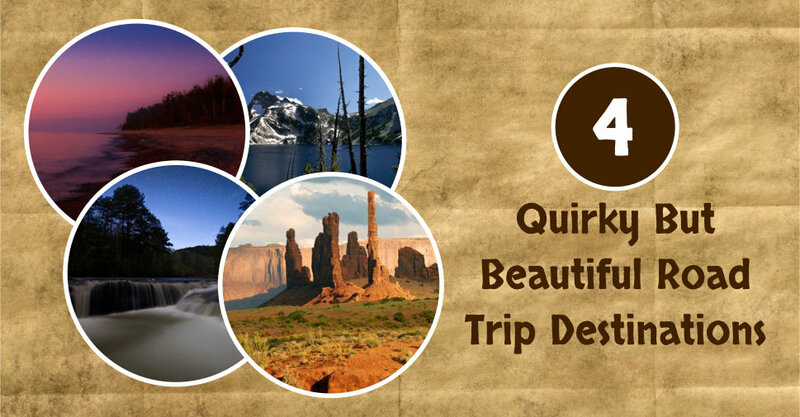 Planning your summer vacation is easy with our list of four quirky but beautiful road trip destinations you can take in your vehicle! 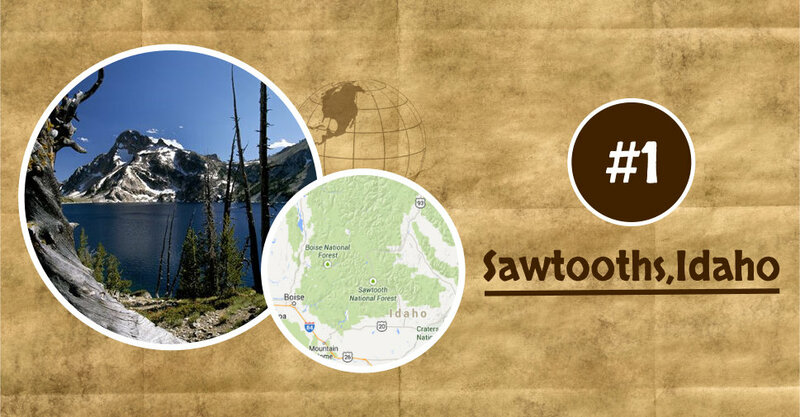 If you love the outdoors, then Sawtooths, Idaho is for you! Your journey can start in Idaho City and test out your vehicles handling while winding through those mountain roads. Discover the city’s 19th century buildings while following in the gold rush miners’ tracks. Next, enjoy all that nature has to offer at the Sawtooth National Recreation Area. It’s encircled by evergreen forests and the 7,056 foot tall Banner Summit, you’ll see a wide variety of wildlife. From elk and hawks, to deer and beautiful butterflies, Sawtooth has tons to wildlife. You can even take a swim in the hot springs or go fishing in the trout stream. Whatever activity you pick, you’ll have a breathtaking view of the jagged mountain tops. Here you can find swank vacation homes of celebrities as well as an Ernest Hemingway memorial where the American writer made his final resting place. Isn’t everyone’s dream to be in more than one place at a time? 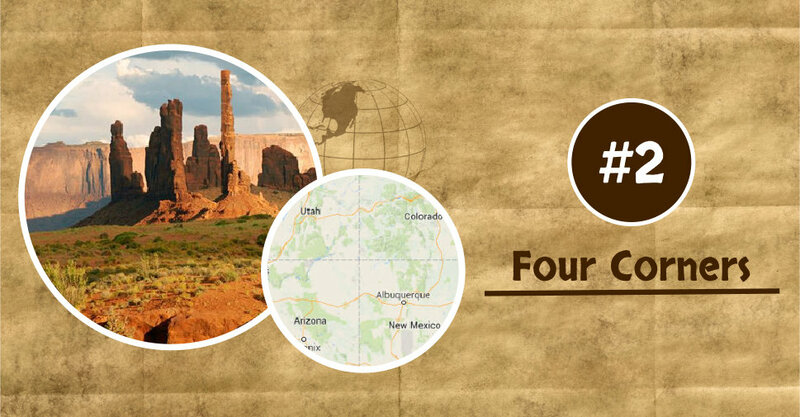 If you take a trip to Southwest’s Four Corners, you can; at the intersection of the four corners of Utah, Arizona, New Mexico and Colorado. Begin your voyage in Flagstaff, Arizona. Here you’ll observe exquisite views of the Painted Desert. Last, make your way toward Mexican Water, where the four states intersect. Although you may have to wait in line while all the other travelers take their pictures and touch the corners, it’s a once in a lifetime experience you’ll get to brag about for years. Looking for a place where you find charming views and nature in abundance? 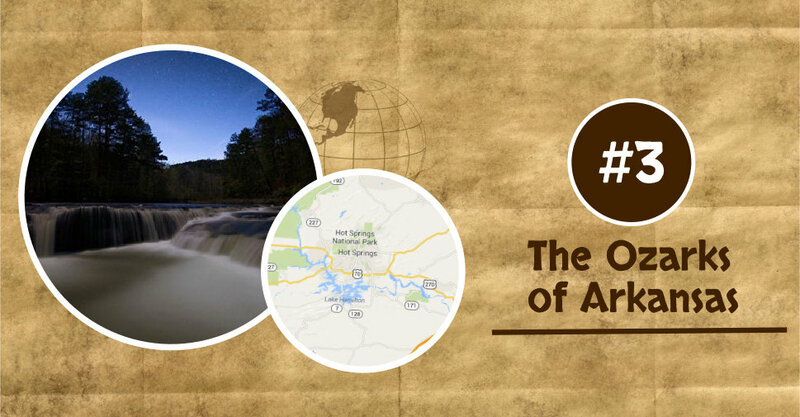 The Ozarks of Arkansas off that along with a few quirky characters thrown in. This is a one of a kind destination. Start your voyage in the famous Eureka Springs. You’ll find vintage Victorian construction, folks from all cultures and walks of life, and some worthy country cookin’. You can even see the town’s Great Passion Play, performed alongside a 67 foot tall Christ statue. Take in Arkansas’s wildlife in a sheltered nature preserve at the Buffalo National River. There you’ll find 94,294 acres of free-flowing landscape, complete with a crystal-clear canoe stream, 200 foot tall bluffs, hiking trails and dense oak-hickory forests. End your Ozark expedition in Blanchard Springs Caverns. Remember to pack some tennis shoes and t-shirts in your vehicle so you can get down and dirty in some underground caves. If you’re an adventurer at heart, take the Wild Cave Tour to visit undeveloped sectors of the caverns. If you’d rather not put thousands of miles on your vehicle, then visit somewhere close to home, like Michigan’s Shipwreck Coast. Start your excursion in Munising to get an underwater gaze at wrecked ships – all without going underwater. 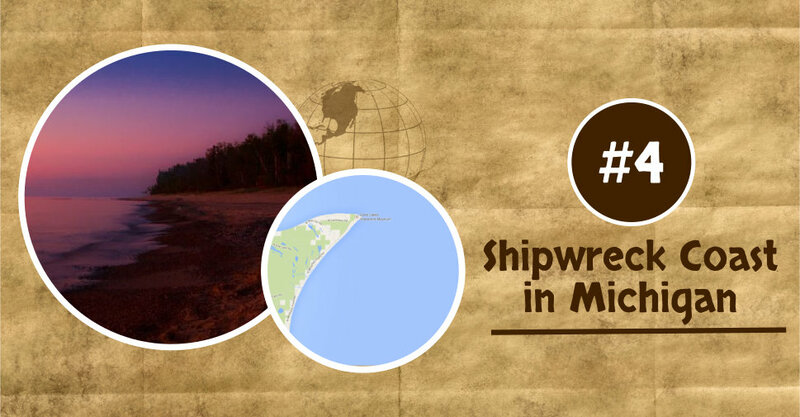 Step aboard the Miss Munising operated by Glass Bottom Shipwreck Tours and you’ll get to see wreck ships, like the Bermuda, the 150 foot wooden ship lying beneath you. Next, travel to Pictured Rocks National Lakeshore to observe the effect Lake Superior has on its surrounding landscape. From wind-twisted trees to the carved Chapel Rock, you’ll see nature’s works of art at every turn. Last, make a stop at Tahquamenon Falls State Park where you can visit one of biggest waterfalls east of the Mississippi River. Watch the thunderous 50 foot drop of the Upper Falls into the Lower Falls while visiting the 40,000 acre state park. Remember, wherever you choose to travel this summer, it’s all about the drive. Want to properly prepare your vehicle or shop for a new one before embarking on your Summer road trip? Check out your local LaFontaine Dealership and we’ll take care of you and your vehicle so you can enjoy some relaxing and stress-free travel this Summer. Which of these quirky but beautiful destinations would you most like to see in person? Let me know in the comments section below!